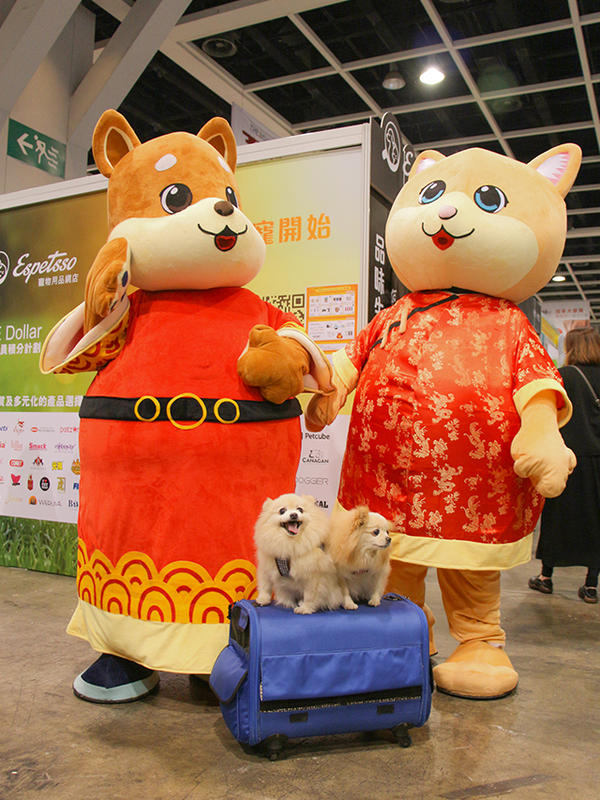 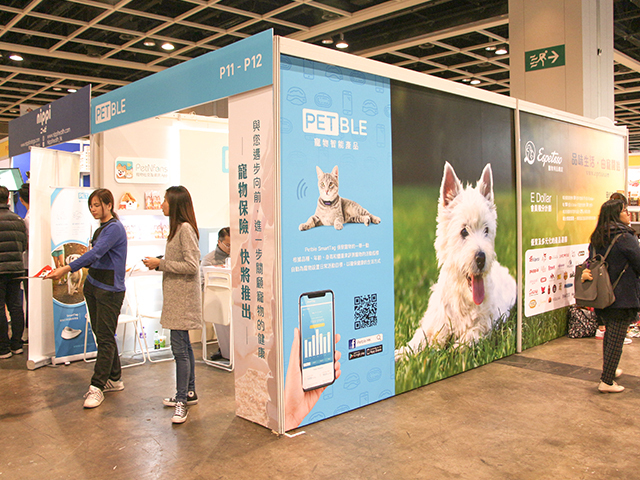 The Pet Show is always the best place for the pet-lover to grasp the update news and market information and share their experience. 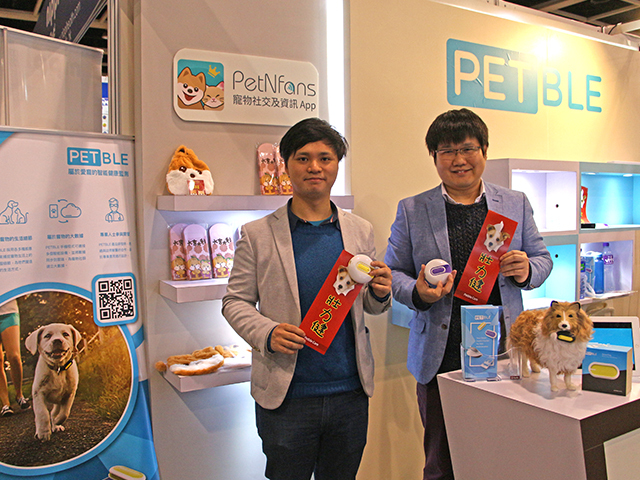 It took place on 9 - 11 February, Hall 3 B-E, Hong Kong Convention and Exhibition Centre this year. 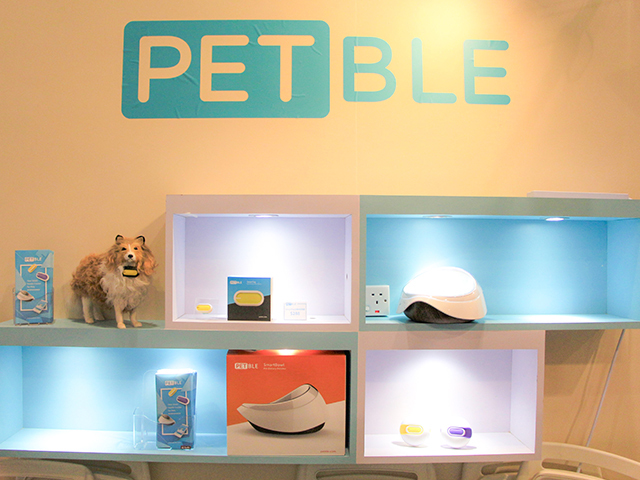 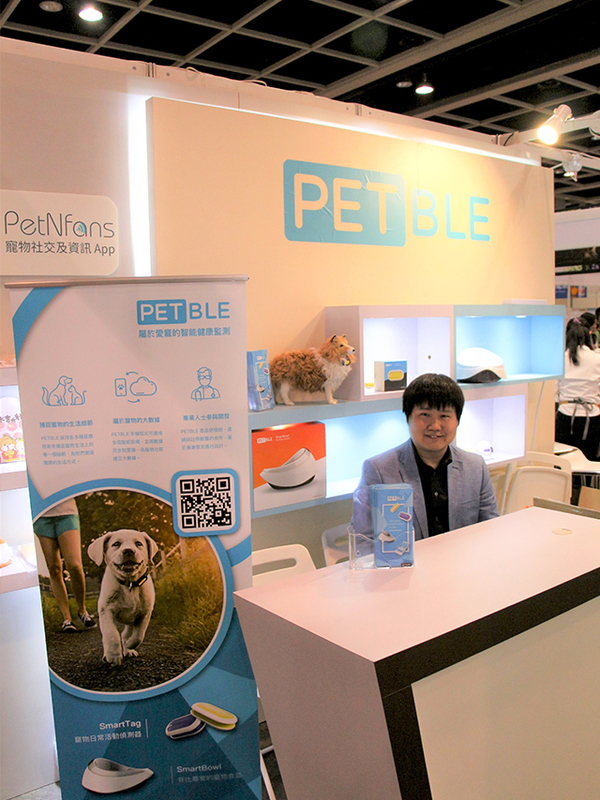 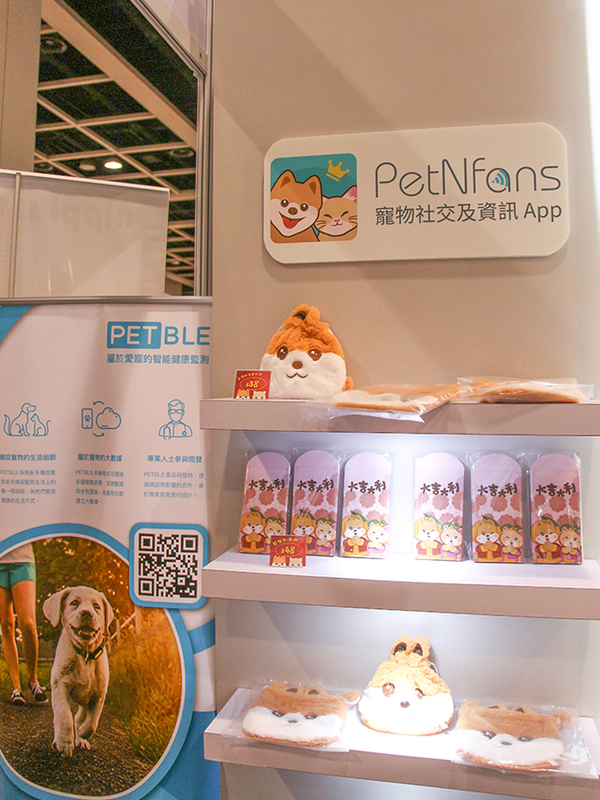 Petble was one of the exhibitors participating in the show, introducing new products to all pet-lover.